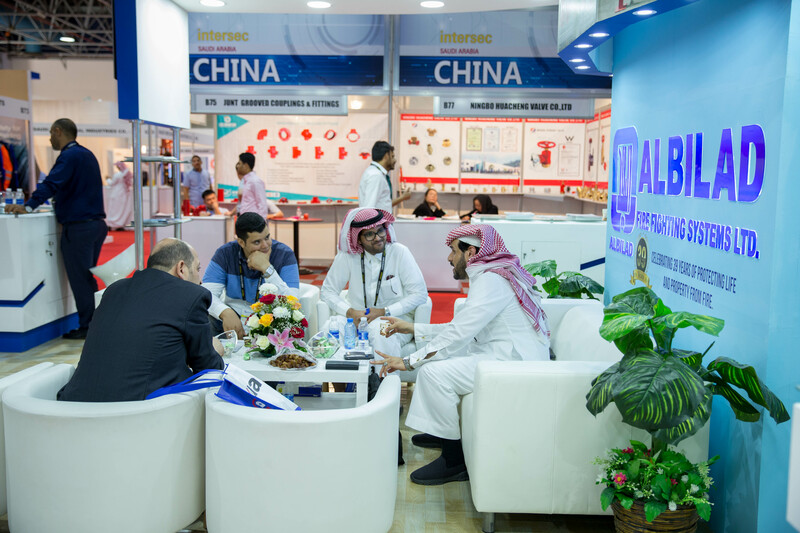 Jeddah, Saudi Arabia: The inaugural edition of Intersec Saudi Arabia concluded its debut run last week in high style, welcoming 6,131 Saudi trade buyers at the Jeddah Centre for Forums and Events. 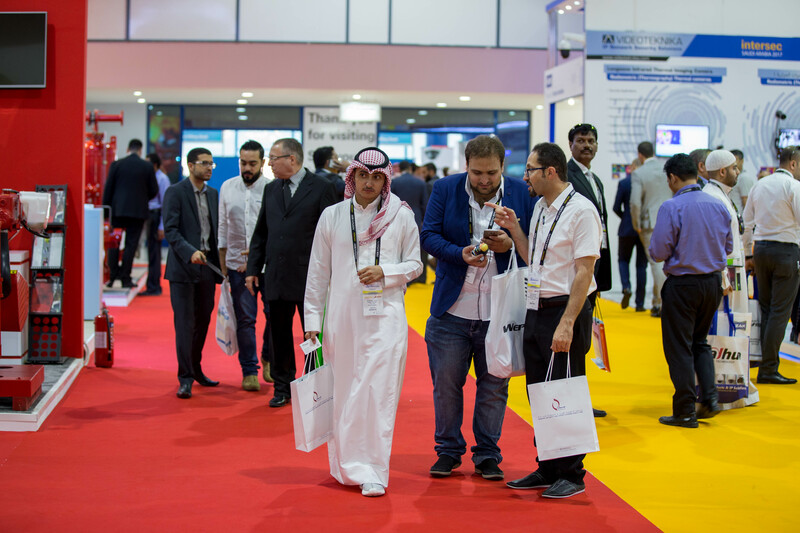 The visitor count was nearly double than what was anticipated by organisers Messe Frankfurt Middle East and Al-Harithy Company for Exhibitions (ACE Group), underlining the need for a business networking platform dedicated to the Kingdom’s security, safety and fire protection industries. Saudi visitors were treated to the latest technologies and product innovations by 170 exhibitors from 24 countries, while a three-day conference programme ensured hundreds of delegates and professionals were privy to the latest security upgrades and construction safety as part of the Kingdom’s Vision 2030. Intersec Saudi Arabia 2017 was buzzing with activity from the official inauguration by HH Saud Bin Abdullah Bin Jalawi Al Saud, Deputy Governor of Makkah Region for Security Affairs, right through to the closing bell at 7pm on 4th May at the Red Sea port city trading hub. “We couldn’t have asked for a more successful debut show, and as a launch event, Intersec Saudi Arabia 2017 was a remarkable feat,” said Ahmed Pauwels, CEO of Messe Frankfurt Middle East. “Valued at US$5.4 billion in 2016, Saudi Arabia’s commercial security and fire protection market is by far the Middle East’s largest, and we always had high expectations that this exhibition would be well received by the industry once we decided to expand the well-known Intersec brand here. “We owe this success to a number of factors,” added Pauwels. “The support and backing of local authorities was paramount, as were the show’s 22 Official Launch Partners, which are among the world’s most prominent global players, and who signed on right from the outset. Intersec Saudi Arabia is held under the patronage of HRH Prince Khalid Al Faisal, Advisor to the Custodian of the Two Holy Mosques and Governor of Makkah Region. The annual showcase is also officially supported by the Saudi Ministry of Health, the Saudi Safety & Security Department, Jeddah Police and Jeddah Civil Defense. 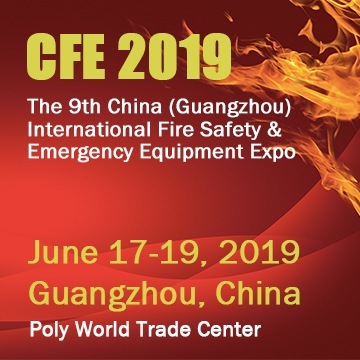 More than 500 brands were on display, presenting a comprehensive overview of the safety, security and fire protection industries covering commercial security, information security, perimeter and physical security, homeland security and policing, fire and rescue and safety and health. The show’s launch partners include Hikvision, Dahua, Axis Communications, Nedap, Milestone, Bristol, CP Plus, dormakaba, Draeger, Genetec, Hanwha Techwin, Harco Group, HID, NAFFCO, Pelco by Schneider Electric, Promise Technology, Smiths Detection, BSIA, SAS Systems, Nitin Fire Protection Industries, Al-Alameya Group and ZMR Technology Distribution. Intersec Saudi Arabia 2017 also paved the way for several new business alliances and deals made during its three-day run. Dormakaba, a world leader in access control solutions, was happy with potential new business in the pipeline. Intersec Saudi Arabia is one of ten Messe Frankfurt-organised trade fairs and events dedicated to the worldwide safety and security sector, and the second in the Middle East after the Group’s flagship show, Intersec in Dubai, UAE. With 73 per cent international participation, and three country pavilions, the dedicated showcase caters to growing demand for an integrated platform providing crucial access to one of the world’s most promising markets. The 2nd edition will take place in May 2018. More information is available at: www.intersec-ksa.com.